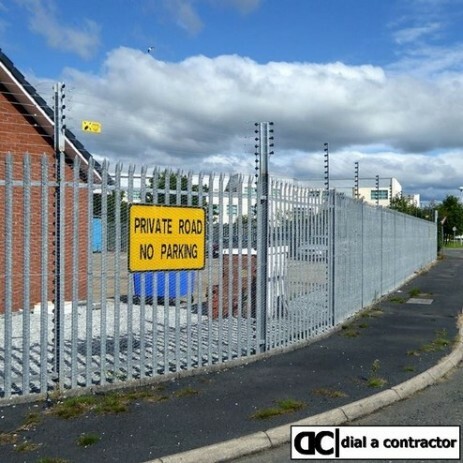 There are a host of solutions for fences, and relevant surface mounted security fencing options. Fence spikes, barbed and razor wire are amongst the most common, with electric fence options and pool fencing fast gaining popularity. 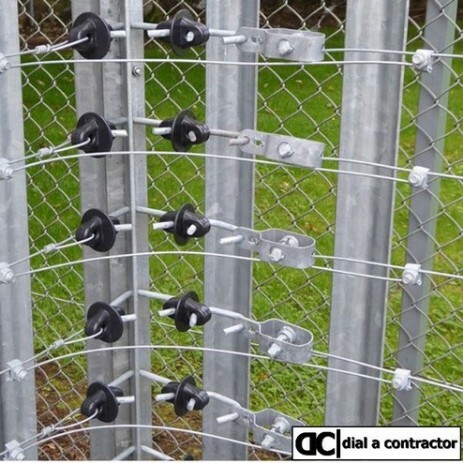 From electrical fences to bird spikes, the Dial A Contractors accredited installation contractors can offer advice and installation of just about everything available. 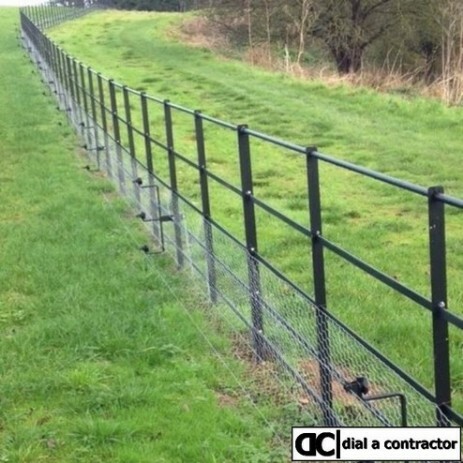 From straight forward farm style pole and wire, simplistic residential palisade or hi-tech security electrical fencing, we can provide you with up to three independent contractors for the job. For brick built structures or Vibracrete, please request a building contractor. For wrought iron or metalwork, please specify a metalwork contractor. Wall top electric fencing is used to secure walls and fence structures preventing climbing over. Free standing electric fencing or Anti-spread electric fencing is primarily used to secure large domestic & Industrial factory premises, Farms, smallholding's and government installations. Animal & Pet Containment electric fencing, it removes the worry caused by straying, potential road accidents, chasing livestock or bothering neighbors. HOW THE ELECTRIC FENCE SYSTEM WORKS! The system works by sending a high-voltage electrical pulse around a multi-wire perimeter fence, the potential involved may be on the order of 2,500 to 12,000 volts, the current is limited to a safe level and the actual pulse lasts only milliseconds. The source of the high-voltage electrical pulse is an electric fence "energiser"
When an individual trying to breach the fence, comes into contact with the fence by climbing over/under, the "Live" fence will become part of an electrical circuit between the output terminals of an energiser, a high voltage pulse will flow through the body of the individual to the closest earth, leaving the perpetrator temporarily incapacitated. The strength of the shock depends upon the power available from the energiser, and the total resistance of the circuit. Electric Fencing not only offers effective protection but also a psychological deterrent, if the fence wires are deflected by vertical movement, contacting strands either side or cutting the strands, the system will cause a short circuit on the fence line, and trigger the alarm, giving an audible and visual indication of a fence breach. The fence controller is a monitored alarm system; the fences can be zoned for easier detection of breaching. False alarms are virtually non-existent, as the fence will only go into alarm when a concerted effort is made to break the perimeter security. Our existing clients have reported the system as paying for itself within twelve months of installation. To date this system has proven to be a very reliable and highly effective security system. In sites previously subjected to a number of attacks the system has eliminated all losses and in some cases removed the need for a resident security guard. The system is capable of protecting and controlling anywhere from one to 100+ zones each of 50-150 meters in distance. This provides a very flexible solution for most requirements. Easy installation on existing wall or fence, or as a stand-alone perimeter fence. Provides an electric high voltage shock to intruders. Provides a higher level of detection capability to detect an intrusion attempt and set off the alarm, which can then be transmitted to the security personnel or company monitoring the site. Accidental human contact with the fence will provide an electric shock that will alert a person not to tamper or come in contact with the fence. The electric wires also serve as a perimeter fence, alleviating the need to erect additional, fencing. South Africas number 1 designer and installer of electric fencing. Designer and installer of electric fencing in Gauteng. Designer and installer of electric fencing in Durban. Designer and installer of electric fencing in Cape Town. Leading designer and installer of electric fencing solutions. 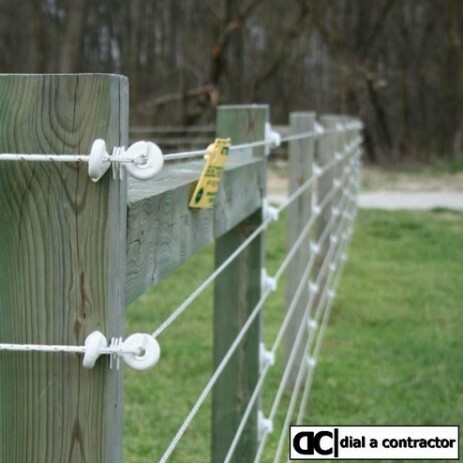 Skilled people have years of experience in designing and installing electric fencing. Well established company that endeavours to fulfill all the requirements of an accomplished designer and installer of electric fencing solutions. Prides itself on the successful design and installion of electric fencing solutions in Gauteng, Durban and Cape Town. High standard of quality at the most economically priced electric fencing in Gauteng, Durban and Cape Town. Designer and installer of electric fencing in Gauteng, Durban and Cape Town. Premier residential and small-scale commercial electric fencing security solutions in Gauteng, Durban and Cape Town.